Sandcastle Community Management recently hosted Tim Kyger and Mike Sealie from PestMax and discussed the different aspects of pest solutions in South West Florida. South West Florida is home to a massive amount of wildlife and bugs that people who are new to the area may not recognize or even be frightened by. Tim and Mike talked about the importance of IPM, or Integrated Pest Management. Thirty years ago the pest control business generally consisted of mass amounts of pesticides being sprayed around the home. Consumers wanted their homes thoroughly soaked with chemicals making sure there was no way that the bugs or insects that were invading their homes were alive. Soon people began to realize that those chemicals that were being heavily sprayed were producing unwanted effects. In 1972 the EPA, Environmental Protection Agency, began to label all pesticides. 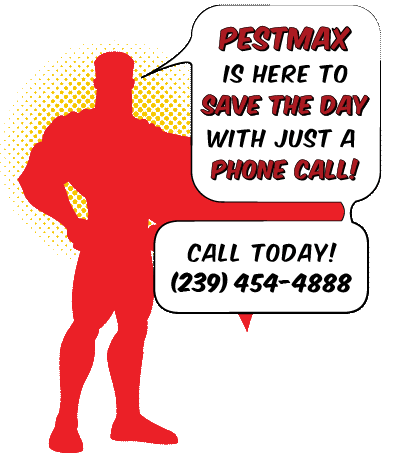 John Goll and Tim Kyger of PestMax Control Solutions visited Sandcastle Radio earlier this month to discuss the many ways in which pests can negatively affect our daily lives. The main topic of discussion was ants and the many different species of ants that reside in Florida. John said that the number one most common phone call request from customers was ant complaints. There are fifteen to twenty different species of ants in South West Florida. 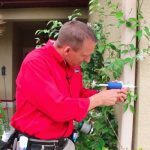 Ants will always be an issue for Florida residents, so knowing how to treat each species individually is essential for effective ant solutions. Ghost ants, crazy ants, Caribbean crazy ants, big headed ants, carpenter ants and white footed ants are all common to the South West Florida area.